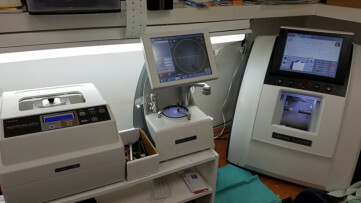 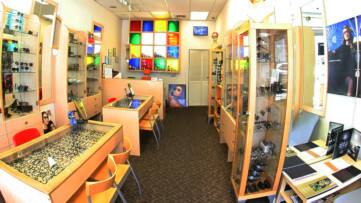 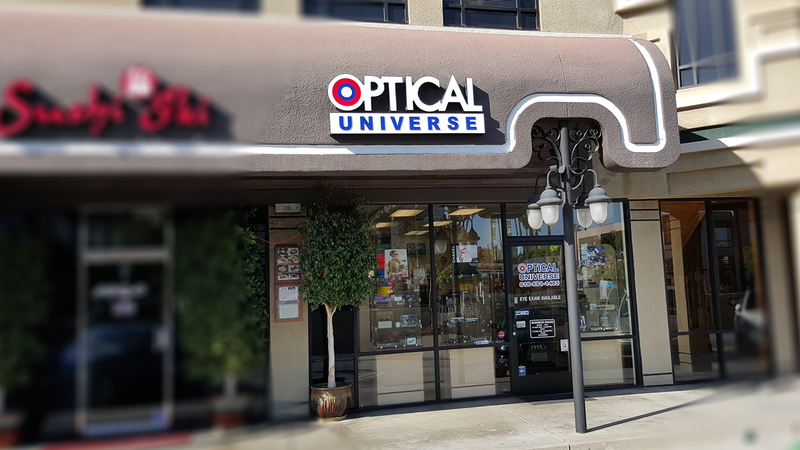 We specialize in the latest and best in lenses technology for your prescription as well as non-prescription sunglasses. 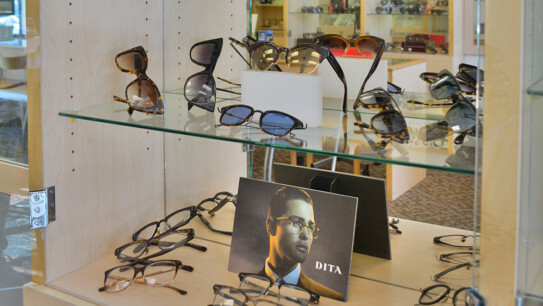 We carry High End Brand names like Chanel, Fendi, Oliver Peoples, Dita, Alain Mikli, Robert Marc, Starck, Dolce & Gabbana, Gucci, Tiffany, ic! 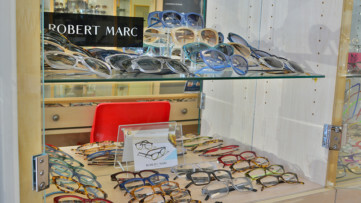 berlin, MYKITA, Prada, Versace, Giorgio Armani, Emporio Armani, Roberto Cavalli, Bvlgari, Persol, Maui Jim, Marc Jacobs, Silhouette, Paul Smith, Ray-Ban, Gianfranco Ferre, 2.5 , Swissflex, Kawasaki, Polo, Ralph Lauren, Gold & Wood, Miu miu, Carrera, Burberry, DKNY, Hoven, Ken Okuyama, Ptolemy48, iGreen, Barton Perreira, Myagi, Miraflex kids, Vogue, Kala and more! 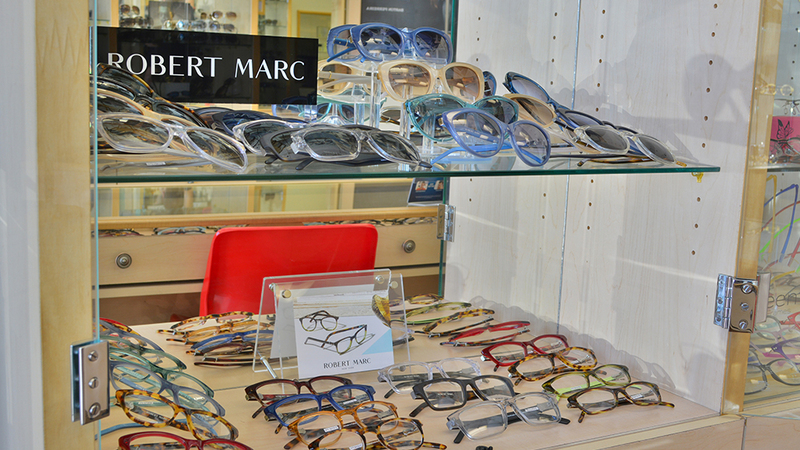 We feel that the best way to pick out a perfect shape eyeglasses for your face is to try them on. 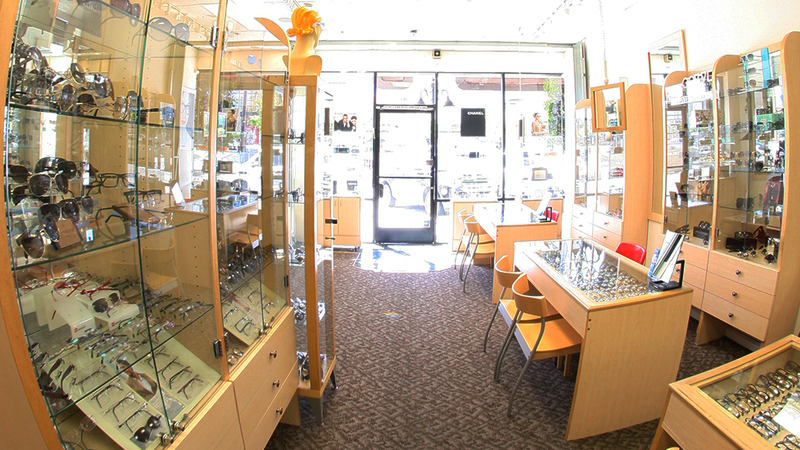 Therefore we invite you to our Tarzana location. 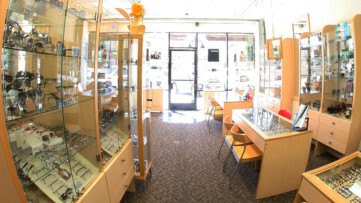 We are known for the best customer service! 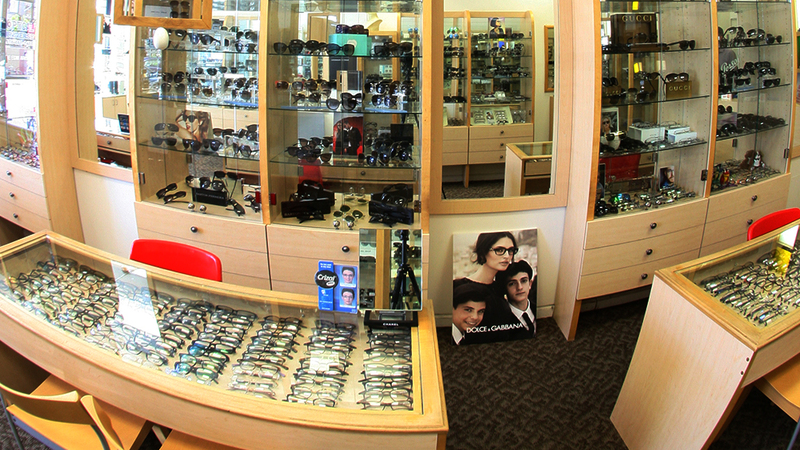 Our promise to you as a customer is to supply the BEST and the LATEST quality lenses and frames available on today’s market. 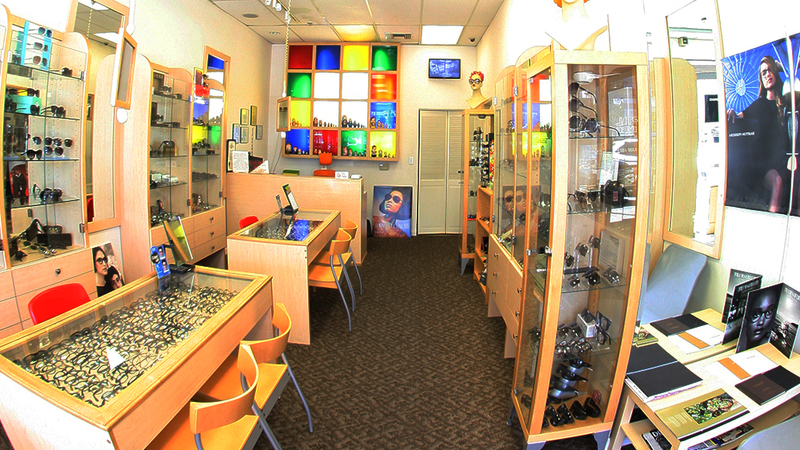 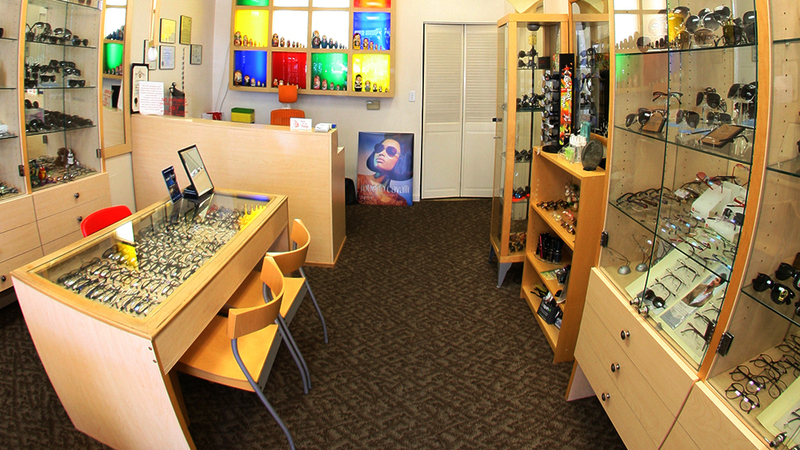 We want to make “shopping for glasses” the most fulfilling and enjoyable experience you will ever have. 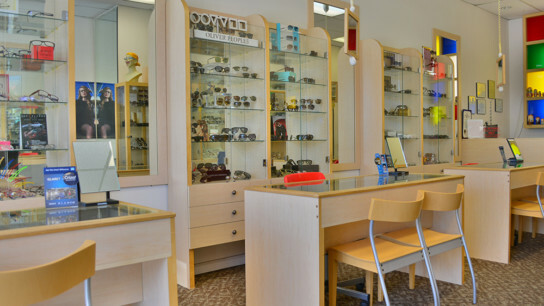 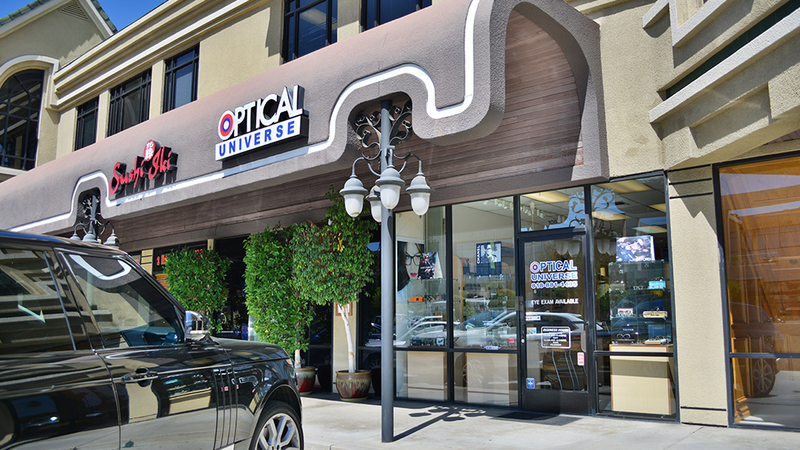 We specialize in the latest and best in lenses technology for your prescription as well as non-prescription sunglasses.